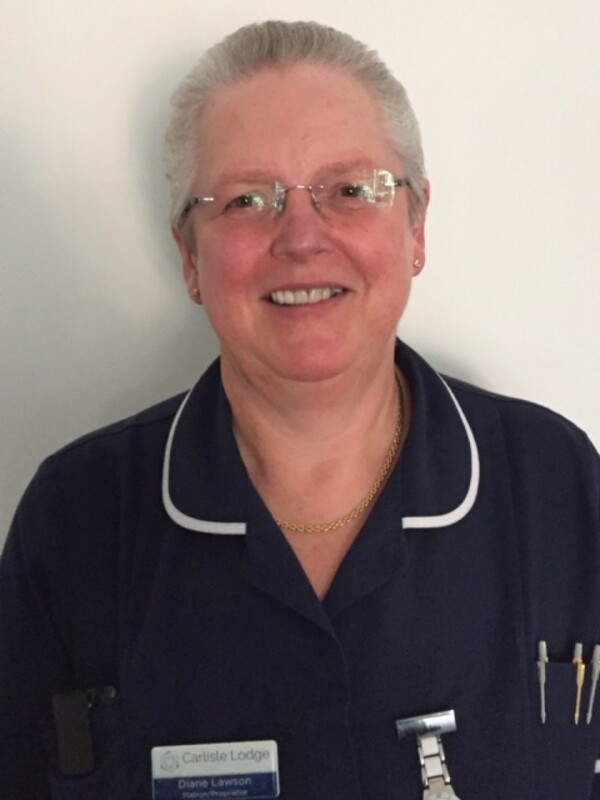 At Carlisle Lodge Nursing Home, planning care is central to delivering person centred care, with individual needs, preferences and choices taken into account. The home involves residents and their loved ones in care planning as much as possible, and as much as they wish.Care plans contain as much information as possible about a resident to provide continuity of care and to deliver person centred care. Care plans are a working document that all staff have easy access to. 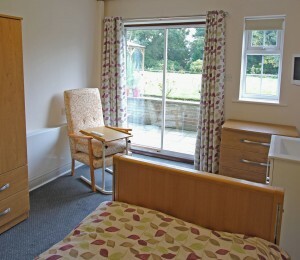 Copies are kept in rooms, with residents permission, so staff and residents have easy access to care plans.Care plans are written for all care needs and an advanced care plan is also written. An advanced care plan states what wishes a resident has for any future care and treatment, should their condition change. For example how much active treatment is wanted in the future.Care plans are routinely reviewed every month and are also changed immediately if a residents care needs or wishes change. All floors have large shower rooms and there is a bath with an integral hoist. These prices are only a guideline, please press the Request Information button or call a member of our team on 03338804179 to find out the exact price for your requirements. Lower ground floor room overlooking the garden. Not en suite but bathroom and shower next door. Ground floor single en suite. Call bell system in every room.